Welcome to the first in a series of Muse Wednesday blogs leading up to the Bouchercon 2015 panel “Maintaining Pace in Mystery,” scheduled for Saturday, October 10th at 1 pm EST. I have the honor of moderating the panel consisting of Annette Dashofy, Hilary Davidson, Laura Benedict, and Rebecca Drake. The ladies have enthusiastically agreed to share their Muses with you. Leading off this Muse Wednesday series is author Annette Dashofy, author of the Zoe Chamber mystery series. When Monette first invited me to blog about my muse, I thought what fun! But then I thought some more and it struck me what a complicated mission this was. Or maybe I was over thinking the whole matter. I’ve been accused of this in the past. My inspiration has changed over the years, going back to books like My Friend Flicka by Mary O’Hara, and Walter Farley’s Black Stallion and Island Stallion series. Yes, I love horses, but what stuck with me about those novels was the sense of place. Setting. I also devoured anything about the Wild West, especially those written by Zane Gray. Again, the stories transported me to another place. But the novel that changed the direction of my youthful attempts at fiction writing was Where Are the Children? by Mary Higgins Clark. Suddenly nail-biting suspense became vital in everything I read. And my fiction has been entirely crime related ever since. As an aside, I met Ms. Clark a couple of years ago and had a chance to shake her hand and thank her in person for setting me on the path of mystery writer. She was as sweet as can be. A true Lady. Another aside—I met Julia for the first time at the same conference where I’d met Mary Higgins Clark and was equally fan-girl over her! I remain completely in awe of her skill with the English language. To this day, she remains one of my muses. And I’ve added another, perhaps influenced by my early love of Westerns—Craig Johnson and his Longmire series. Any time I find myself stuck and trying to figure out how to show-not-tell emotions, setting, character, dialogue—just about anything—I crack open one of Julia’s or Craig’s novels and soak in their words, trying to learn by osmosis. Annette Dashofy is the USA Today best-selling author of the Zoe Chambers mystery series about a paramedic and deputy coroner in rural Pennsylvania’s tight-knit Vance Township. CIRCLE OF INFLUENCE, published by Henery Press, was a finalist for the Agatha Award for Best First Novel and for the David Award for Best Mystery of 2014. The second in the series, LOST LEGACY, was released in September 2014 followed by BRIDGES BURNED in April 2015. 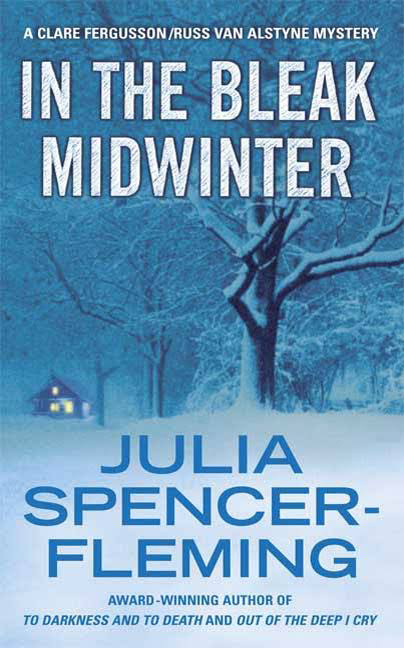 Her short fiction includes a 2007 Derringer Award nominee featuring the same characters as her novels. Annette is vice president and past president of the Pittsburgh Chapter of Sisters in Crime. 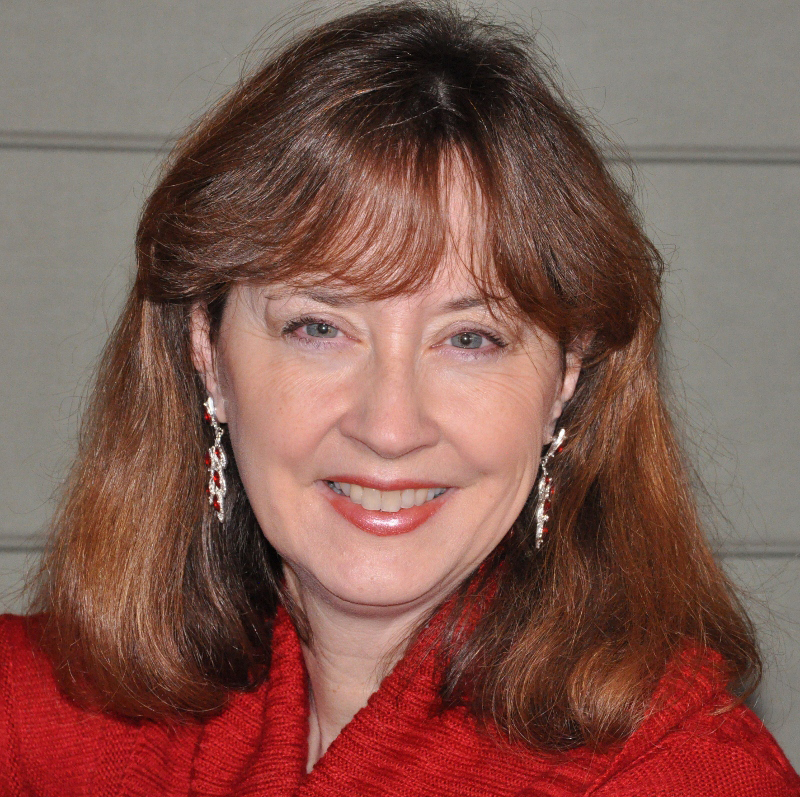 She serves as vice president of Pennwriters, as well as being their 2013 recipient of the Meritorious Service Award. She also belongs to Mystery Writers of America and International Thriller Writers. Annette and her husband live on part of what used to be her grandfather’s dairy farm in southwestern Pennsylvania with one very spoiled cat. 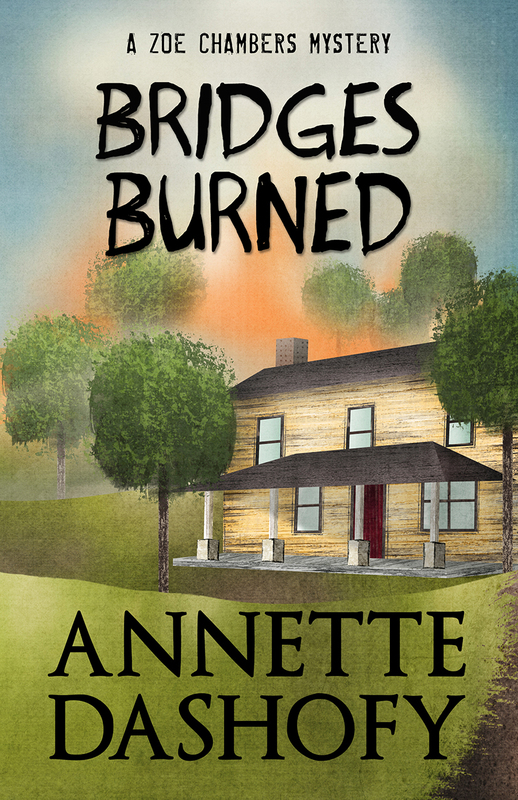 Featured Book: Bridges Burned, Book Three in the Zoe Chambers mystery series. ~ by Monette Michaels on September 9, 2015.